Union Dubuque Football Club Releases 2019 Season Schedule — Union Dubuque F.C. The humans who continue to make Union Dubuque possible. Heading into its second season, Union Dubuque Football Club announced its full 2019 schedule today. 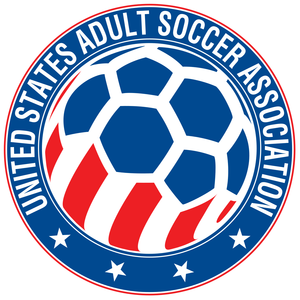 Starting April 13, the club will play up to 27 matches in the United Premier Soccer League (UPSL) – Midwest Conference – Central Division, the United States Adult Soccer Association (USASA) National Amateur Cup and the Lamar Hunt U.S. Open Cup qualifying rounds, as well as several exhibition matches. 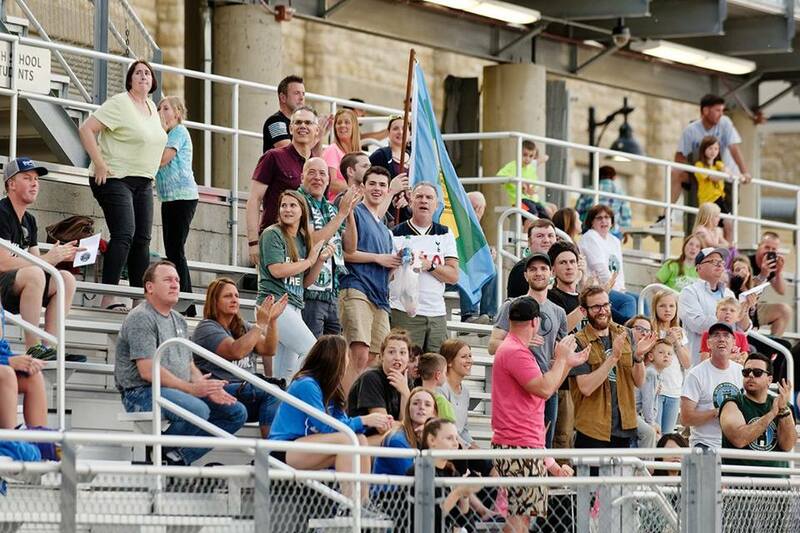 The team kicks off its regular season with four away games against league newcomer Cedar Rapids Inferno, 2018 UPSL National Champions Milwaukee Bavarian SC, Madison 56ers SC and DeKalb County United. Union Dubuque will then host its first home game on Sunday, May 19 at the Loras College Rock Bowl Stadium against the Croatian Eagles SC of Milwaukee, Wis. In addition to single-game tickets, fans can purchase season memberships starting at $30 per person. Membership includes an invitation to the season kick-off party, a ticket to every Union Dubuque home game and access to exclusive, members-only gear. For more information, contact marketing@uniondfc.com.